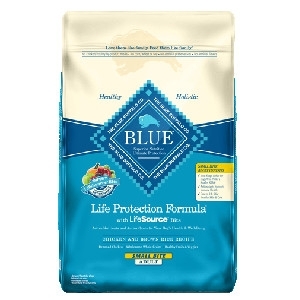 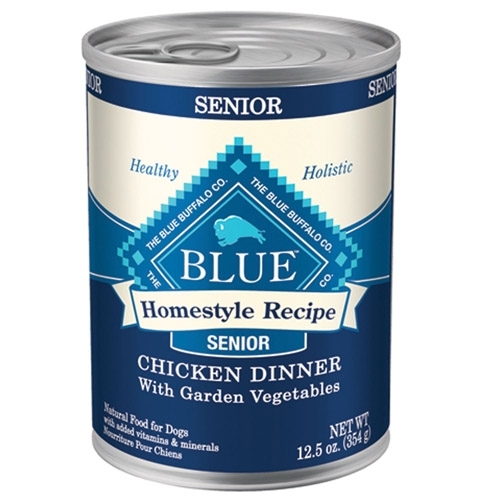 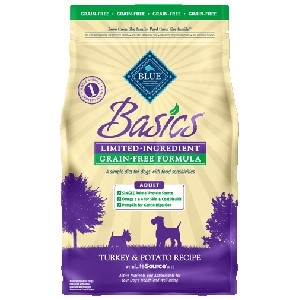 BLUE Basics Senior is a limited-ingredient diet formulated to minimize food sensitivities some dogs experience while maximizing the nutritional value they receive. 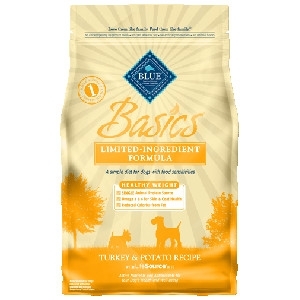 BLUE Basics is a natural and holistic, limited-ingredient diet formulated to minimize food sensitivities that some dogs may have, while maximizing the nutritional value they will receive. 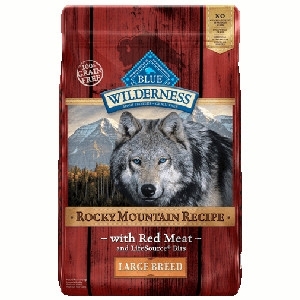 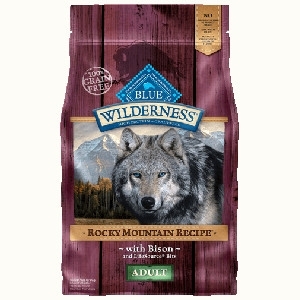 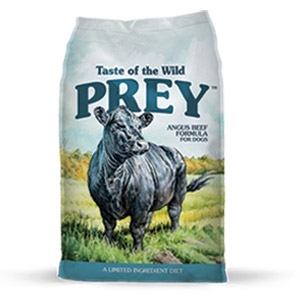 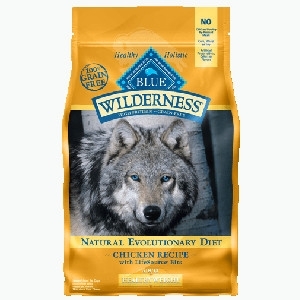 Inspired by the diet of the wolf, BLUE Wilderness is a high-protein, low-carbohydrate food that will provide your dog with a higher concentration of the beef and chicken he loves. 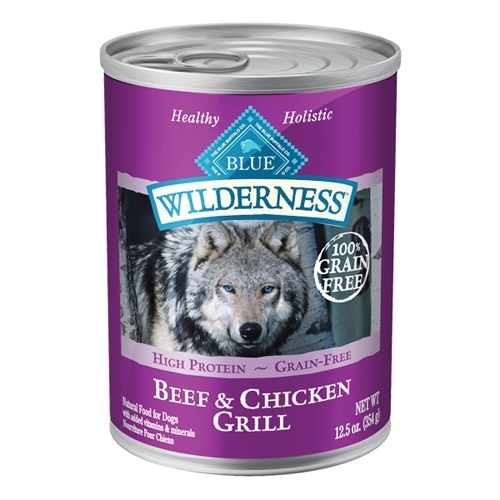 BLUE Wilderness is made with the finest natural ingredients, including generous amounts of tasty and nutritious beef and chicken. 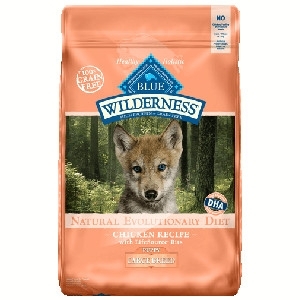 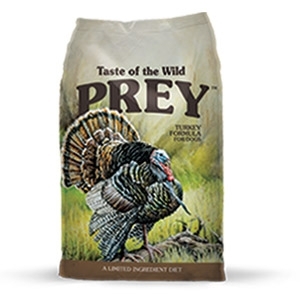 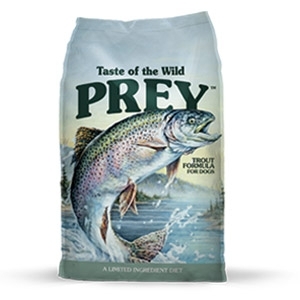 And Wilderness contains no chicken or poultry by-product meals, artificial preservatives, corn, wheat or soy. 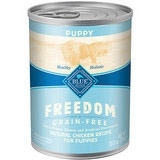 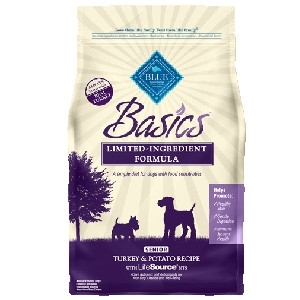 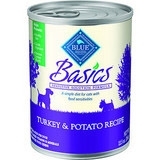 BLUE Basics Healthy Weight is a limited-ingredient diet formulated to minimize food sensitivities some dogs experience while helping them maintain a healthy weight.